moral code and simply do not care about what they do to others..."
Humble beginnings, family, faith and a solid determination to be a champion of the underdog paved the way for a highly acclaimed career in journalism and many rewards as a business entrepreneur. For over 30 years, Consumer Investigator Dale Cardwell has relentlessly protected consumers and saved taxpayers millions. Learn more about Dale through these four quick biographical videos. Dale’s television career began at WKAG in Hopkinsville, Kentucky. 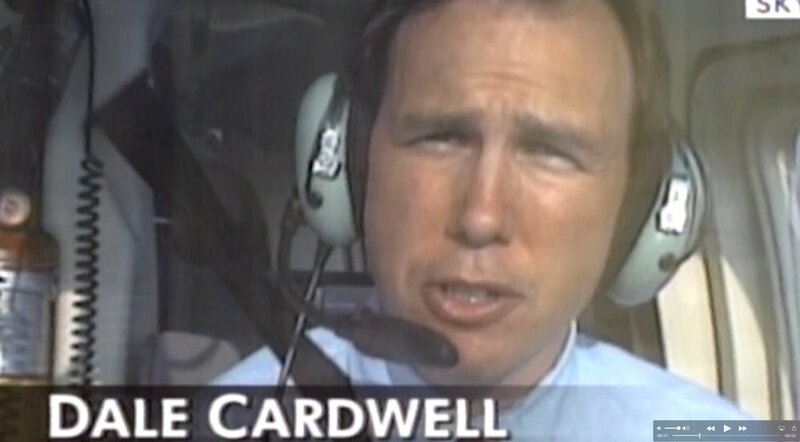 His exposure of concerns related to the 1985 crash of a U.S. Army chartered jet that killed 248 Fort Campbell soldiers in Gander Newfoundland, made international news and propelled Dale to a prominent investigative role with the CBS-TV affiliate in Birmingham, Alabama. 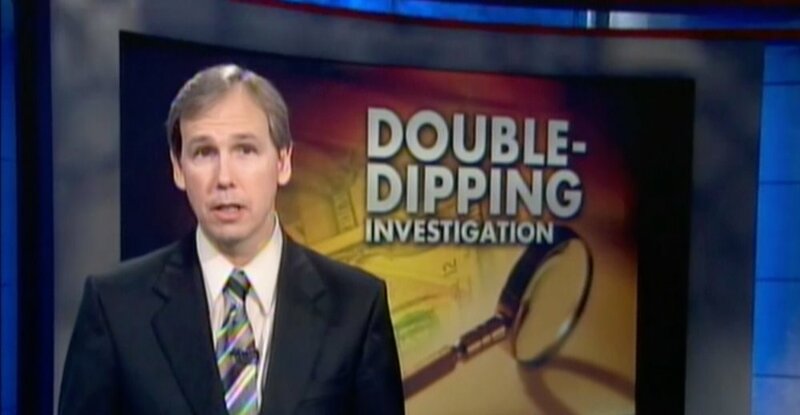 He went on to serve investigative reporting stints for WRAL-TV in Raleigh and WSMV-TV in Nashville before landing as a consumer investigative reporter for WSB-TV Atlanta, the number one station in the nation’s eighth largest television market. WSB-TV expanded Dale’s role in early 2000 to include ferreting out political corruption and taxpayer abuse. Dale’s efforts saved Georgians tens of millions of dollars, led to the jailing of some of Atlanta’s most notorious politicians, and caused others to be removed from office. He left WSB-TV in late 2007 to run for the United States Senate. Holding the sentiment that government had been “bought” by corporate-financed special interests, Dale refused PAC (political action committee) contributions. In spite of the financing challenges, he captured nearly 25% of the primary vote in Georgia’s populous North/Central counties. After three decades of investigative work, the mission continues. Seven seasons forward, TrustDALE TV and Radio have been a stable source of consumer news and stories focusing on education for the viewer and listener. With the addition of 24/7 social media and online programming, we're building a better consumer network for you! One of Dale's core focal points is personal interactions with the public. Taking the time to learn and talk with consumers, like you, is key to understanding the challenges that people face in their daily lives. Please follow us on Facebook, Twitter and all our online locations to learn more about upcoming personal appearances. All content of the site is (C)2019 TrustDALE. All Rights Reserved. For more information Contact Us.